You may visit TESCO Express on Eastern Avenue, about a 1.15 mile distance south-east of the centre of Gloucester, in Tredworth (not far from Heron Park and Finlay Community School). This supermarket principally serves the customers in the areas of Coney Hill, Abbeydale, Linden, Robinswood, Abbeymead, Barnwood, Wotton and Gloucester City Centre. Operating times for today (Thursday) are 6:00 am until midnight. 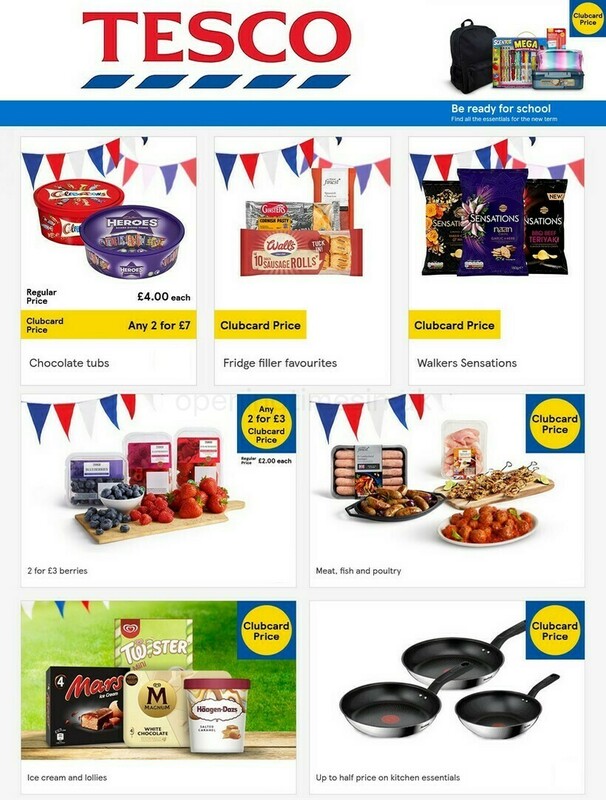 Please review this page for the specifics on TESCO Gloucester, Eastern Avenue, including the hours of opening, location info, product ranges and additional information. You may visit TESCO Express not far from the roundabout of Tredworth Road, Painswick Road, Finlay Road, Eastern Avenue, Stroud Road, Reservoir Road and Cotteswold Road, in Tredworth, Gloucester. Just a 1 minute drive time from Marlborough Road, Askwith Road, Painswick Road and Cemetery Road; a 3 minute drive from Trier Way, A38 / Finlay Road and Barton Street; and a 11 minute trip from M5 and Corinium Avenue. Please enter the following postcode when using Satellite Navigation devices to find this store: GL4 6QS. Multiple buses run to Cemetery Road, Finlay Primary School, The Lampreys and Collingbourne Road Footpath. Lines that run here are: 1, 4 and 7. If you are coming by train, you can disembark at Gloucester Station (1.32 mi away). Your continual line option: Great Western Railway. Within a couple miles you can discover St James Park, Saint James Trading Estate, St Oswald's Parish Church Coney Hill, Gymnation Sports Centre, Chase Lane Industrial Estate, Coney Hill Cemetery, Kingdom Hall, Coney Hill Park and Multifunctional Pitch. TESCO has 14 operating stores in Gloucester, Gloucestershire. Click on the following page for the full list of all TESCO locations near Gloucester. During UK national holidays, standard open hours for TESCO in Gloucester, Eastern Avenue may change. For year 2019 it applies to Christmas, New Year's Day, Good Friday or Early May Bank Holiday. The best way to get specific info about seasonal hours of business for TESCO Gloucester, Eastern Avenue is to go to the official homepage, or phone the customer care line at 0800 50 5555. Assistance dogs are welcome in our store. Facilities are available for people who are visually impaired. Including large print and braille. Help our team keep the information as up to date as possible. Please don’t hesitate to make use of the report a problem form to report any mistakes with the location description or hours of operation for TESCO in Gloucester, Eastern Avenue. In the box below, you may submit your critique of TESCO, which might support potential patrons in their retail decision and provide them with more information.